Voir les résultats lus par "Kelsey Lynn Stokes"
Jolie is convinced everyone in town is crazy - except Hutch Landry and his brother Tucker. The brothers seem to be the only people willing to help when she starts asking questions. Just when she thinks things can't get any crazier, she begins to have dreams and visions of her own. 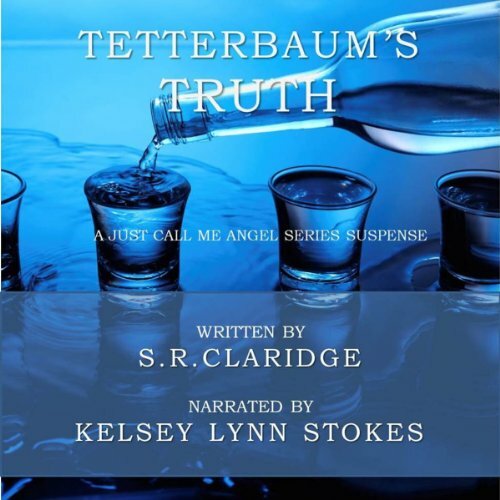 Uncovering the town's ties to her own life throws Jolie into a tailspin. 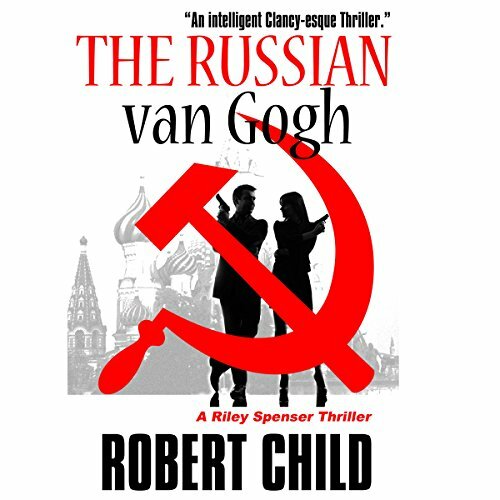 The Russian van Gogh is a thrilling international race against time as Harvard Art History Professor and Forensic Art Detective Riley Spenser, the world's leading expert on the paintings of van Gogh teams up with the British Secret Service to chase down a lost van Gogh.